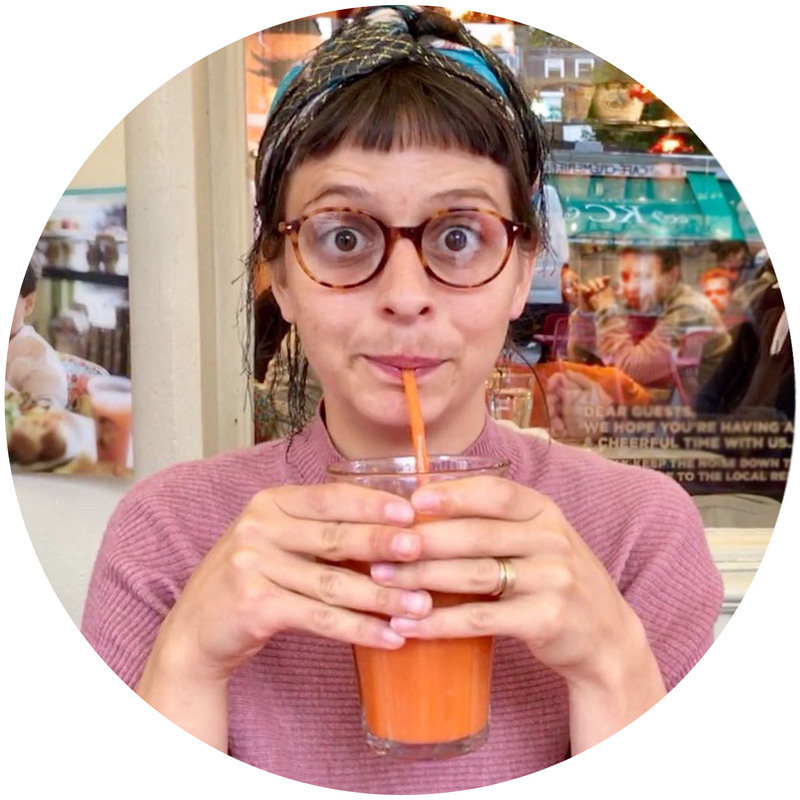 I’ve been to some really big Vegfests, Brighton and bristol have been my favourites. 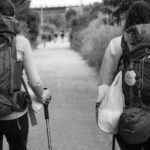 The only thing with the big Vegfests is they can get overwhelming, and you have too many options and information coming at you. I’ve never gone to a smaller vegan fair event until I decided to go to Chippenham vegan fair. 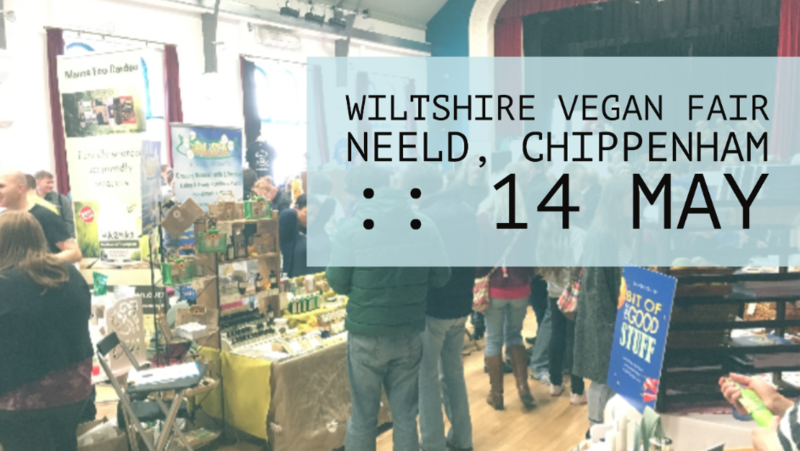 Chippenham had its first Vegfest last year on the 13 November. Being a smaller event, the stalls that were chosen were mostly local, and few that weren’t. I was half expecting it to be a bit scarce, but when I had arrived, there seemed to be a buzz in the air. There was a wide range of stalls from books and cakes to t-shirts and information. Whether you eat meat or are a strict vegan, this was a lovely place to come to get some new ideas and met some amazing people. One of my favourites was meeting Sharon Collins who recently wrote the recipe book ‘A bit of the good stuff’, which is a plant-based recipe book. Since then I have tried a few of her recipe books and have been amazed at the tastiness of these recipes. She will be there this May, so do go say hi! Click on the book to buy a copy or even see how much it is, link to amazon. Anything to help promote this awesome book. They had a staging area where there were some really inspiring speakers. Like the Vegan Geezer and Chris Hines who are both you tubers and promote the vegan way. Stalls from Viva, bath Animal rights, vegan cakery, asparagasm and many other quality products. There was a kids area to make some cool kids crafts drop-in centre with Isla Russel making it a great day out for the family. Last year they raised over £400 to go towards local sanctuaries. The money was raised through donations as there wasn’t any entrances fees as well as a prize draw for some awesome hampers. 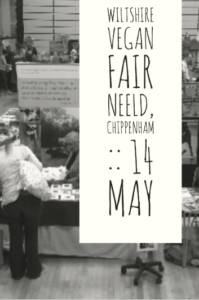 This year the Vegfest will be held at the Neeld, Chippenham on the 14 May 2017. It’s something not to miss if you can make it, whether or not you are vegan. Its worth the trip to get some free cakes that are usually on offer.